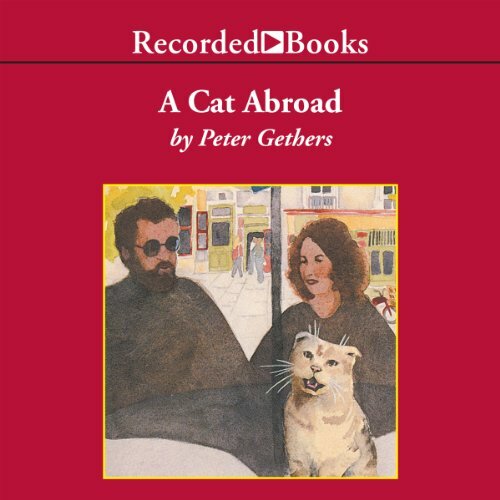 Showing results by narrator "David Laundra"
From the incomparable Peter Gethers comes true-life adventure featuring the author and his Scottish Fold feline, Norton - seasoned world-traveler and renowned ice-cream critic. Whether it is the trademark flattened ears of his breed or the personality quirks individual to Norton, this cat has an uncanny knack for attracting celebrity attention. Norton’s feline adventures in France are a must for the consummate cat-lover, but also great fun for those not enamored of anything feline.